Pharrell announced that he is now the co-owner of clothing brand G Star. 18. 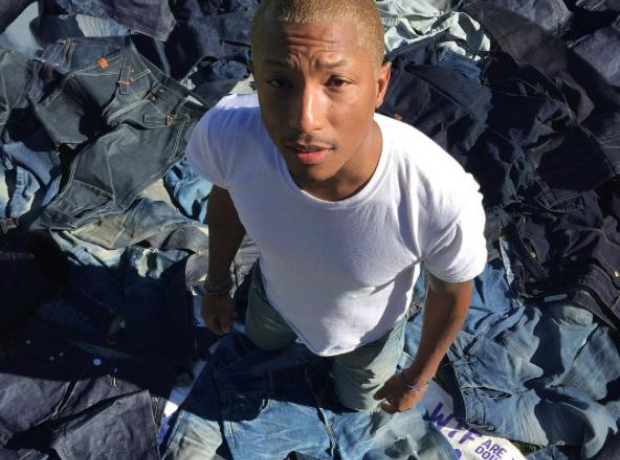 Pharrell announced that he is now the co-owner of clothing brand G Star.